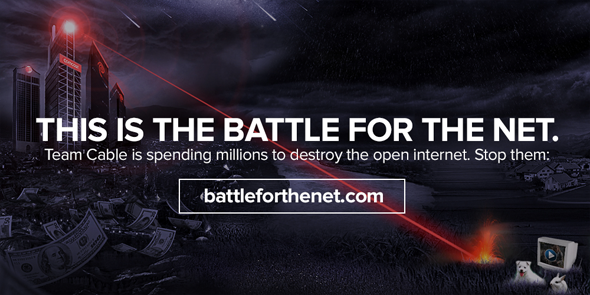 We’re in the battle for the net. Cable companies are spending millions to gut net neutrality and slow your internet to a crawl. We can’t let them. Take action on September 10.